On these pages we focus on the achievements and experiences of the many students of the Hushe Valley. 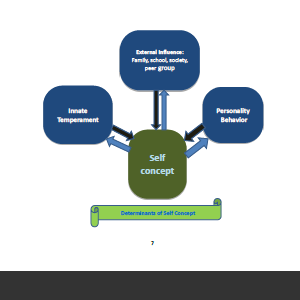 "An assessment of self-concept of students at higher level in district Skardu, Baltistan". A Master‘s degree research project completed in 2014 by Kamal ud Din (M.A EPM, B.Ed) at the National University of Modern Languages, Islamabad.